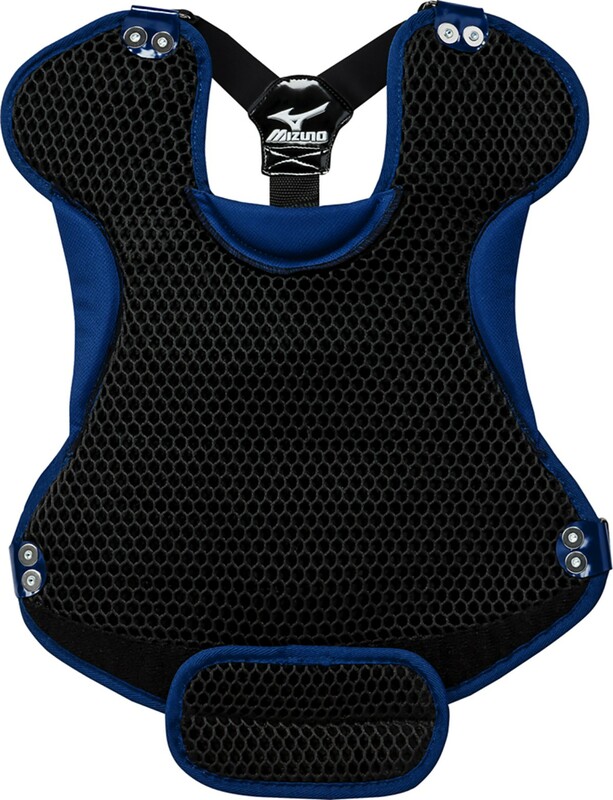 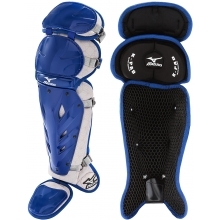 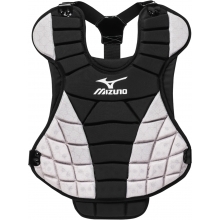 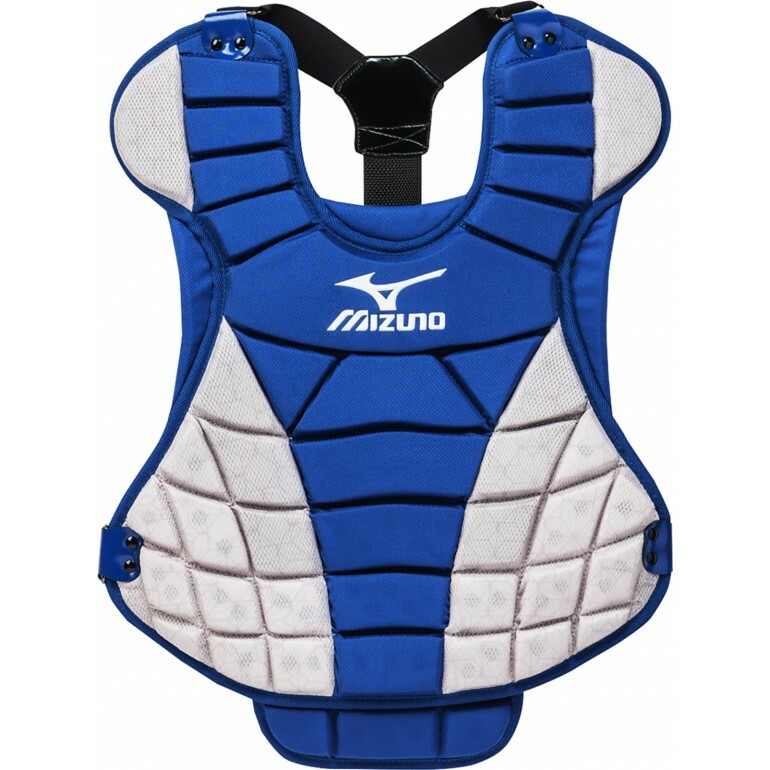 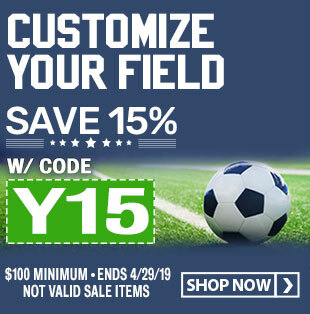 Mizuno MSCPW1300 Samurai Women's FASTPITCH Chest Protector, 13"
The Mizuno Samurai fastpitch chest protector was specifically designed for better fit, comfort and performance for the female athlete. 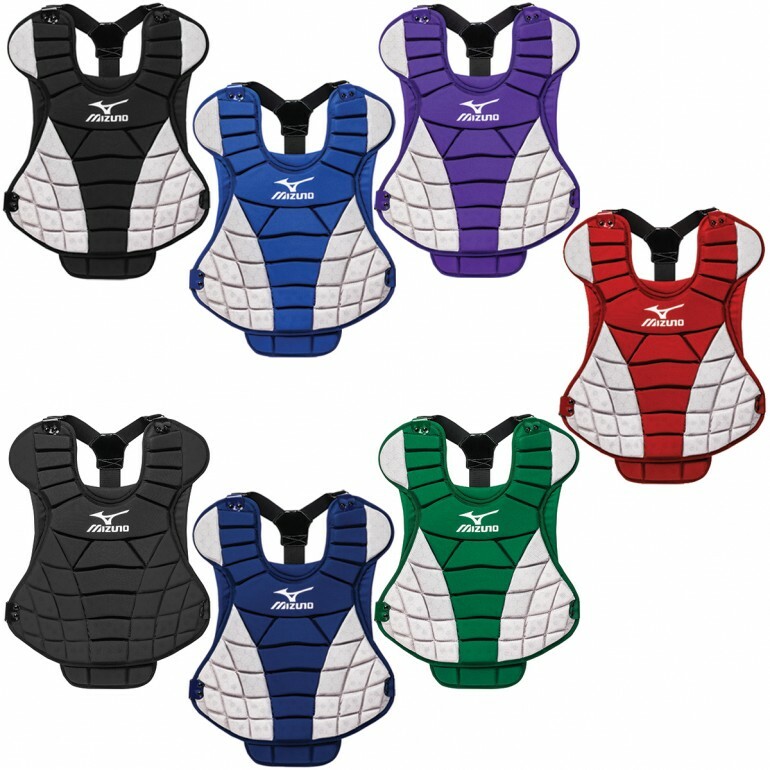 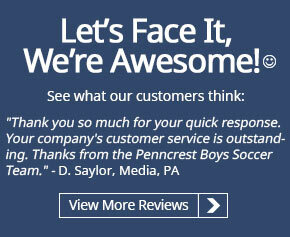 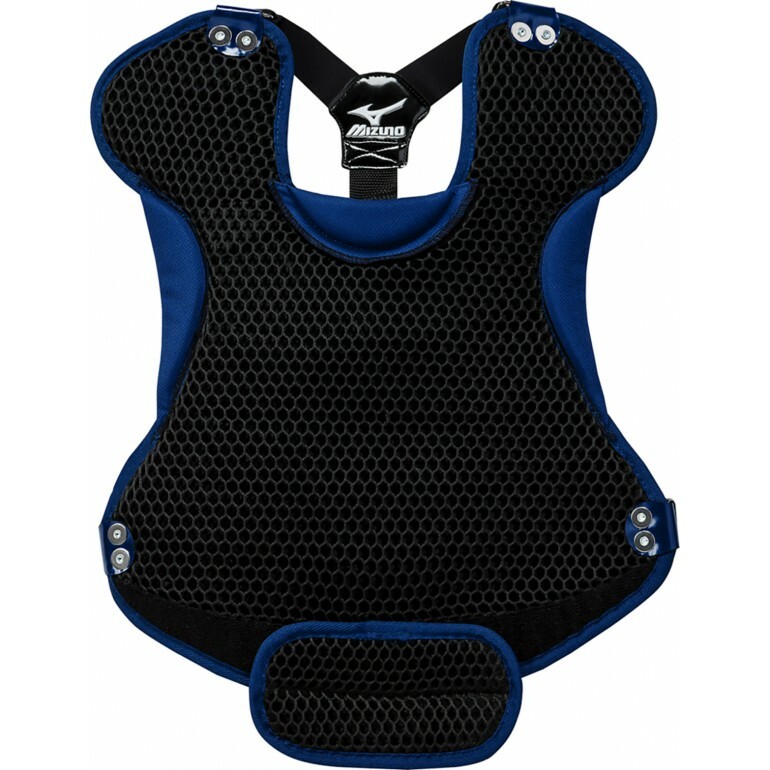 The chest protector is adjustable to 1" in length from 13" - 14" to allow for a custom fit and longer use. 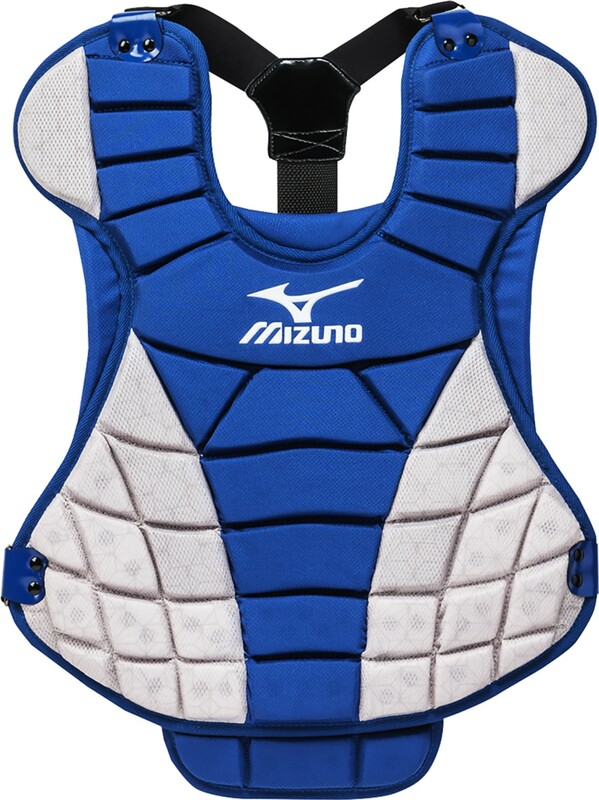 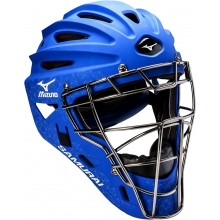 The DryLite mesh inner liner helps with moisture management to keep the player cool behind the plate.